MacMillan Coffee Morning Editorial feature. A few months ago I worked with food stylist/chef Olivia Bennett on a cake shoot for Macmillan Cancer Support's coffee morning adetorial. 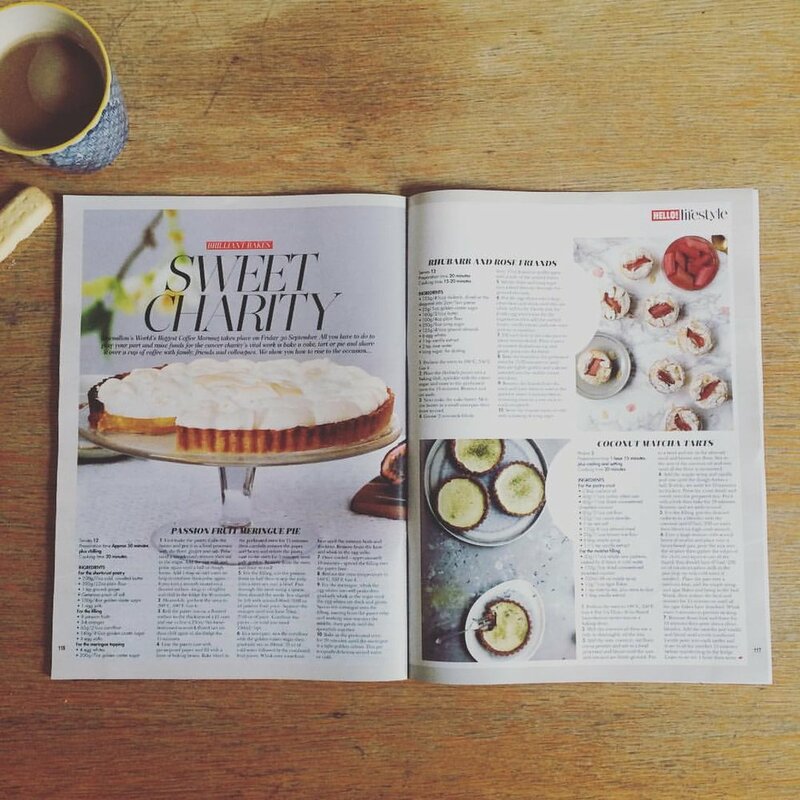 The shoot and recipes to inspire your coffee morning was featured in various publications, including Hello Magazine.